Life is not a bed of roses, but an attempt at shortcuts makes it more easy. 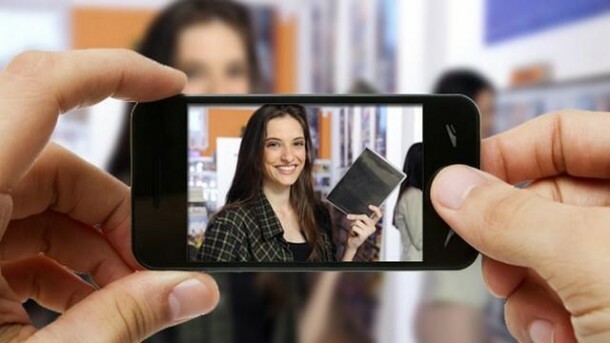 So you need to know these hacks because they can simplify your daily routine. 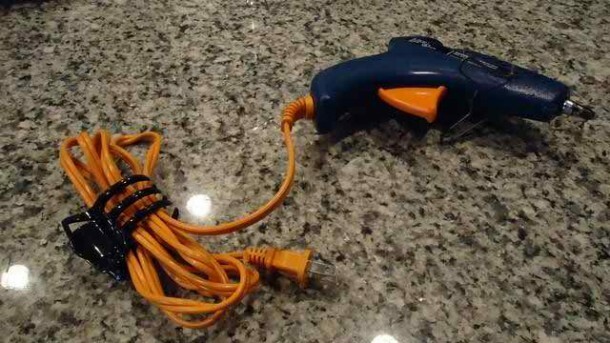 Check these out and let us know your favourite life hack. 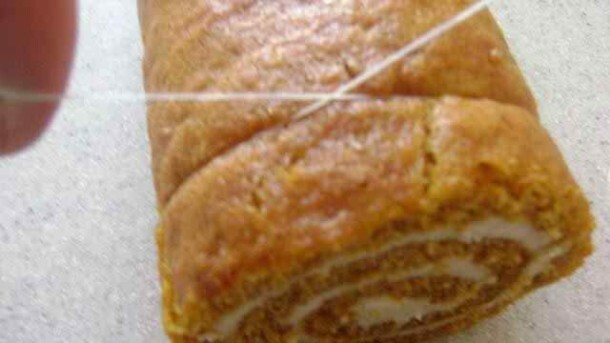 You do not need to buy a coated knife for cutting cakes and knives, All you need is a unscented dental floss. 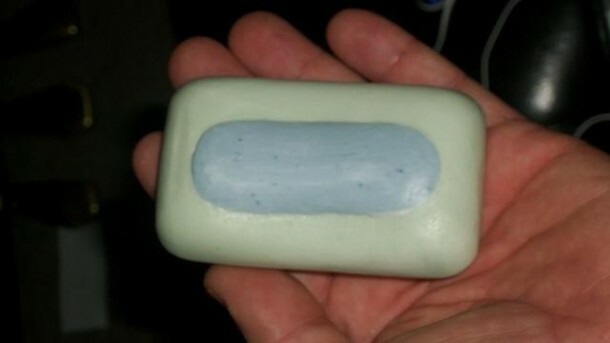 You do not need to throw the old sliver of soap, just melt it and attach it with the new one and they are all set to use. Follow the illustration and your mug of brownie will be ready to please you. 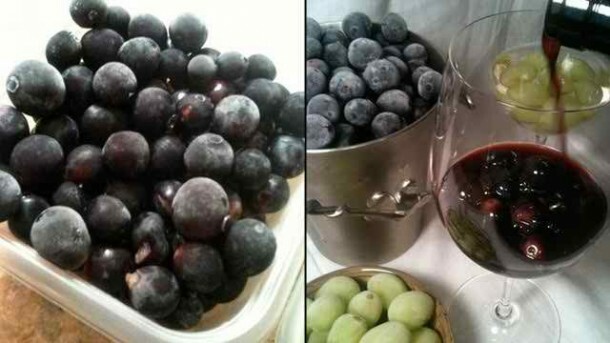 Add frozen grapes in your wine instead of ice cubes. 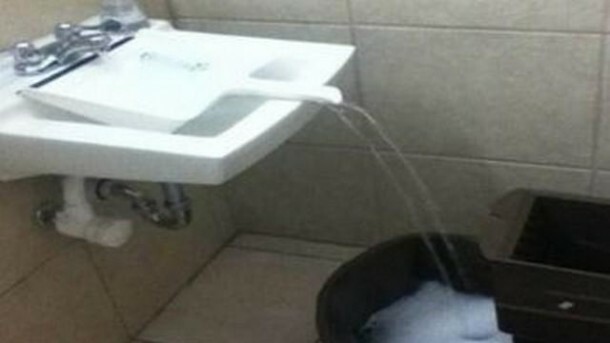 You’ll love it; it won’t get watered down. 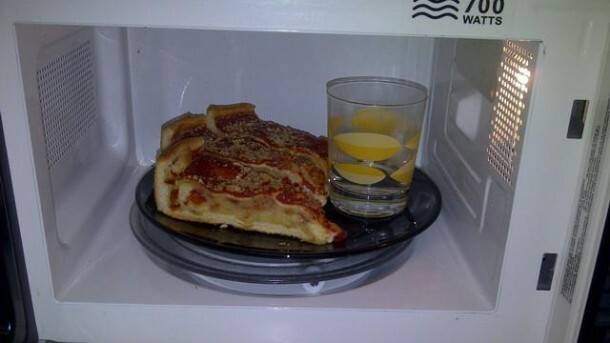 To warm up last night pizza without making it chewy, heat it with a glass of water in a microwave. 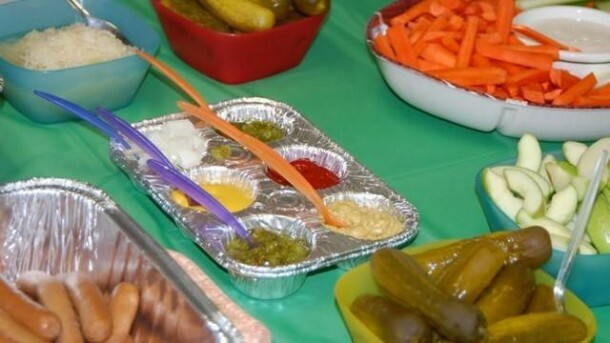 You can use the condiment trays for serving the sauces. 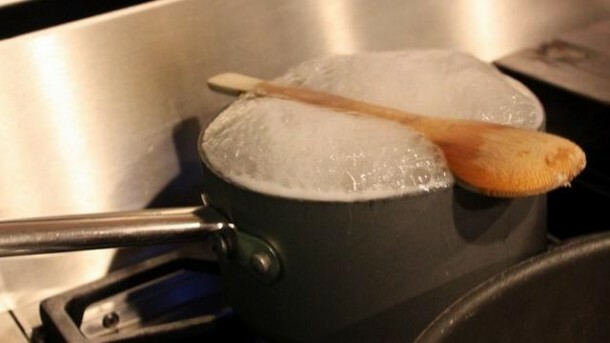 This will reduce your work as you will not have to wash dishes and it will also look more creative. 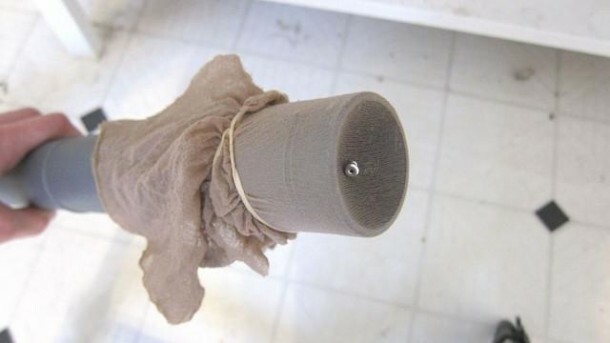 Use a cloth pin to save your finger from getting stubbed. 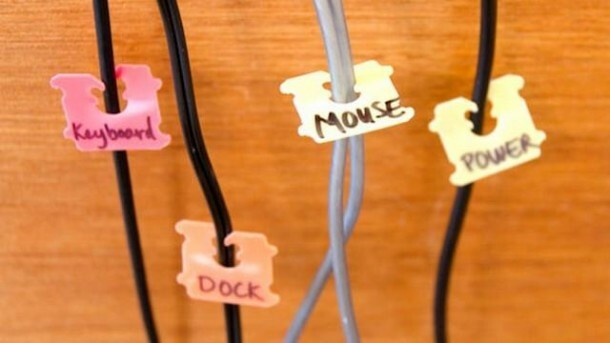 Make your bread clips useful for yourself by attaching them with cords and labeling them with a marker. 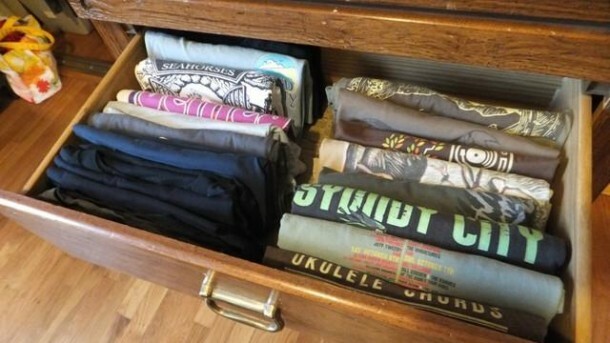 Try to pile up your clothes horizontally because this will not create mess when you pull out your shirt. Tying a stocking or a lady hose on the vacuum tube will help you in finding your tiny jewelry from places which are hard to reach. 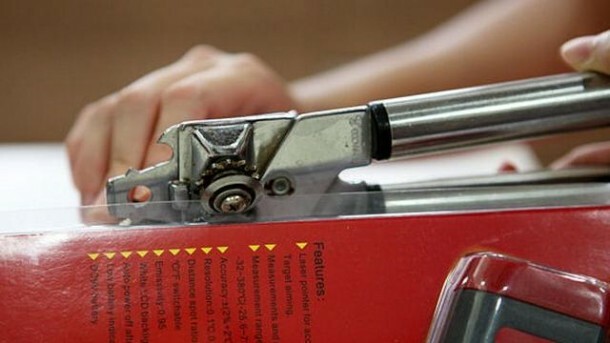 Using a can opener for blister openings always gives great results. 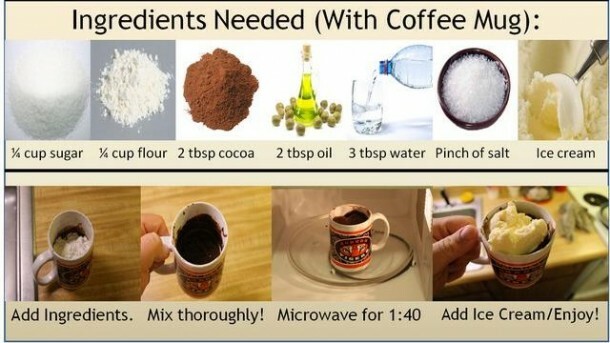 This is quite weird but helpful, rather it will make you feel proficient. Hair clips not only assemble your hair but also the tangled wires. 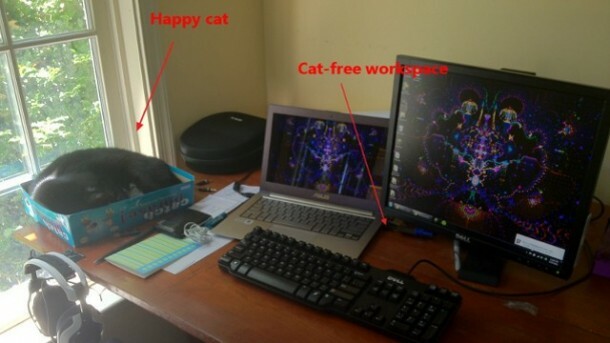 Free up some work space by keeping a spare box on your table. Your cat will love to be inside it. 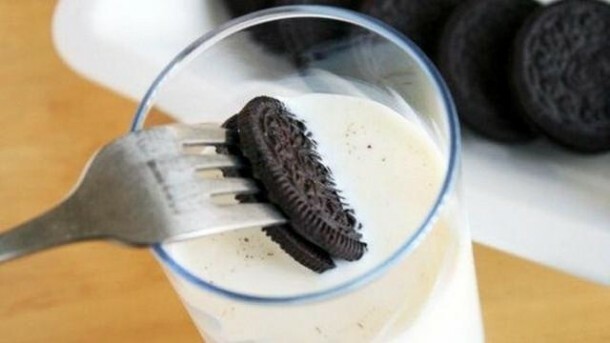 Use a folk to dunk your biscuits in milk. This won’t make your hands dirty and sticky. 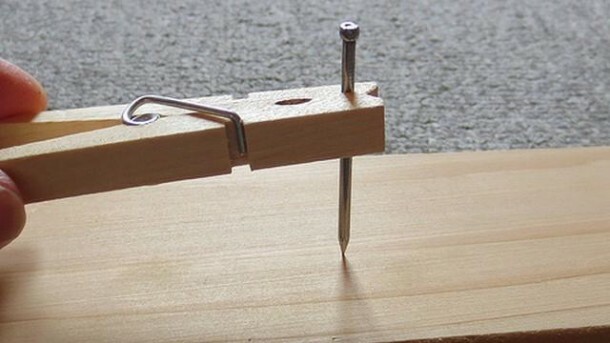 You can do any of your work without tension of boil-overs because this amazing hack will solve your problem. 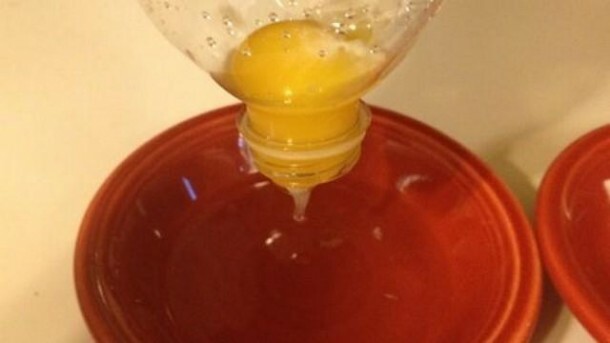 If you have mastered egg separation, it is too good for you but this fabulous hack is for those who can’t. Use a plastic bottle e.g a mineral water bottle helps you in separating egg yolk. 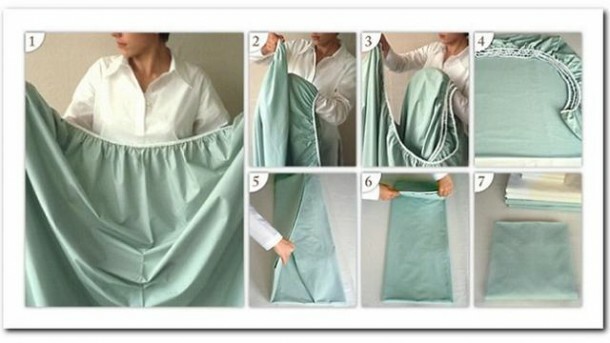 This amazing hack will resolve your difficulty in packing fitted bedsheets. Dust pan not only cleans dirt but also helps in filling the container through sink without any effort. 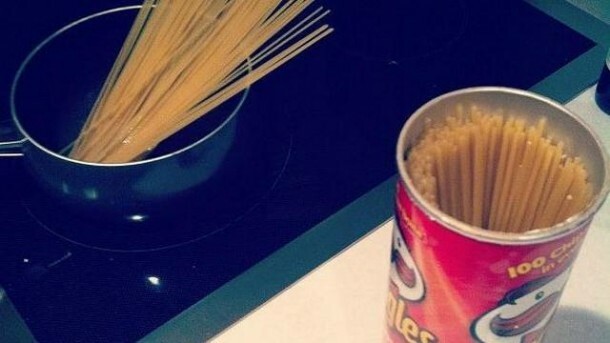 You do not need to spend money to buy pasta keepers anymore because chips canisters can be used for the same function as it keeps it dry and fresh.